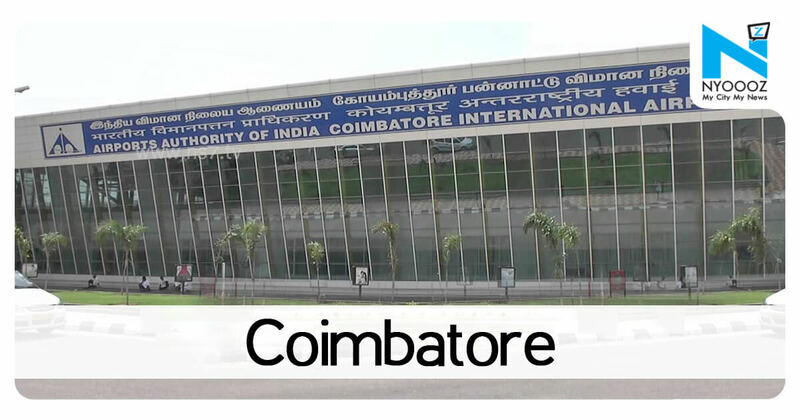 Coimbatore: When Saifullah, a computer engineering student at the Kumaraguru College of Technology, was diagnosed with blood clotting in food pipe last year, his family was devastated. 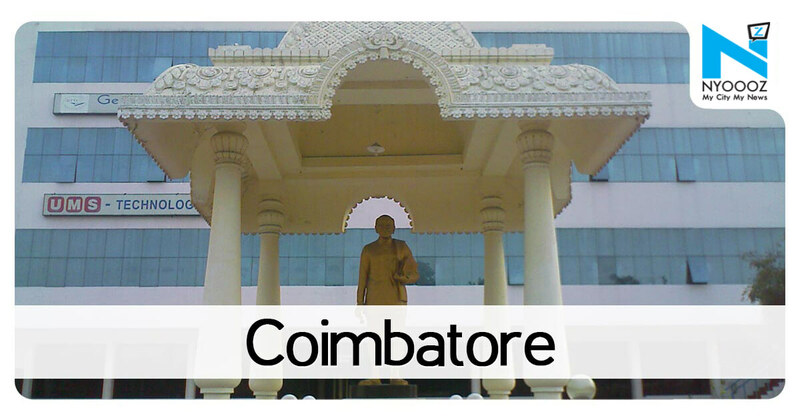 “Though Milaap was started in 2014, Coimbatore was added to our portfolio one-and-a-half years ago. 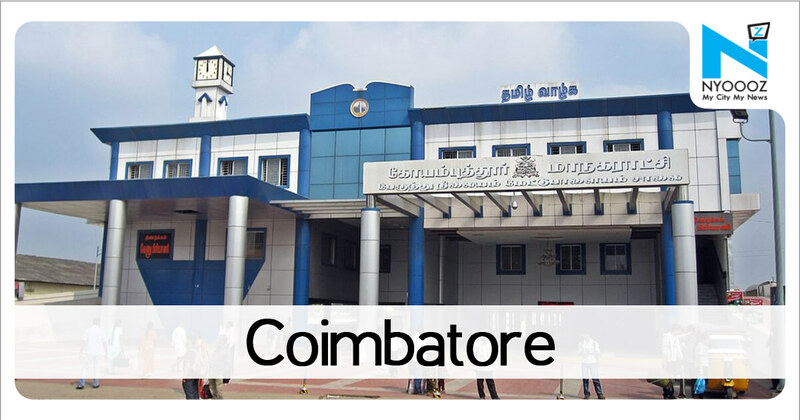 However, it picked up well with many successful cases,” he said.Last year, the platform raised funds for an MNC employee’s father, who suffered a heart valve rupture and multiple complications during heart surgery. A message posted by the desperate techie in his college alumni network moved one of the members to set up a fundraiser in Milaap. The city was initially slow to adopt the crowdfunding concept.